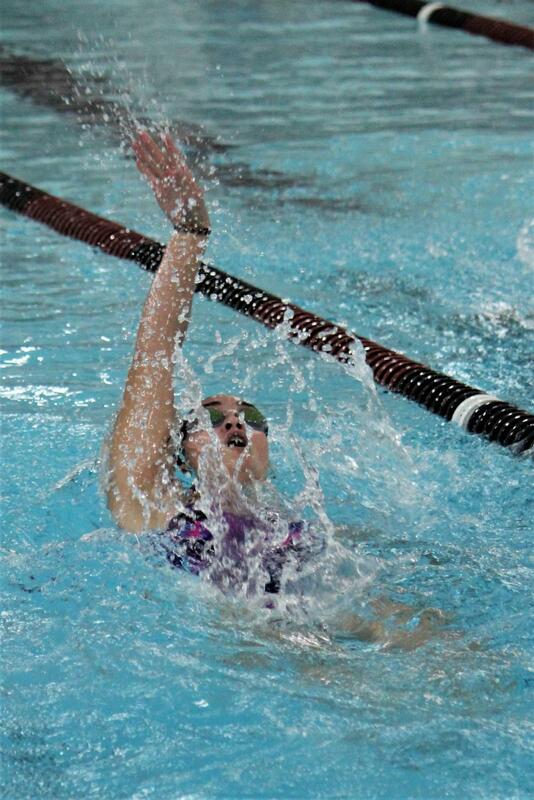 Junior Rachel Gaither swims the backstroke during a recent meet. Swimmers are athletes who are here some mornings by 6 a.m. They spend hundreds of hours in water preparing for races that could be over in 50 seconds. Coach Caitlin Crouch knows all about that dedication. 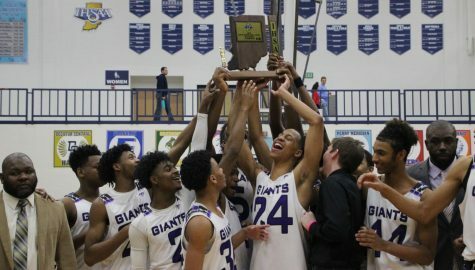 She was a member of the Ben Davis team as a student here before graduating in 2008 and this year has taken over as head coach for both the boys and girls teams. 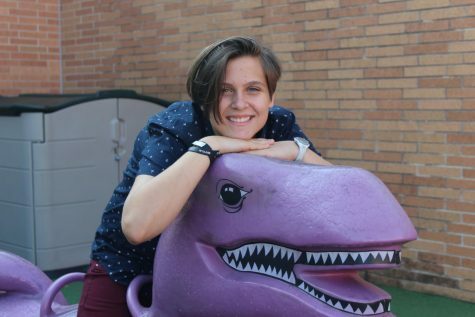 One of the team members is senior Megan Hernly. For her, swimming is an exhausting sport. She thinks that setting goals and preparing to work toward them is important to do before the season. But everything is not simple, because for big goals you need preparation and determination. And these swimmers understand that point. 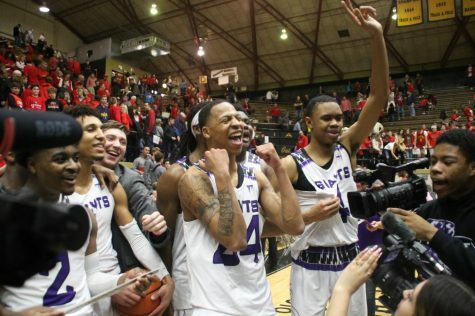 They need to balance the preparation for the season with their personal life and school responsibilities. 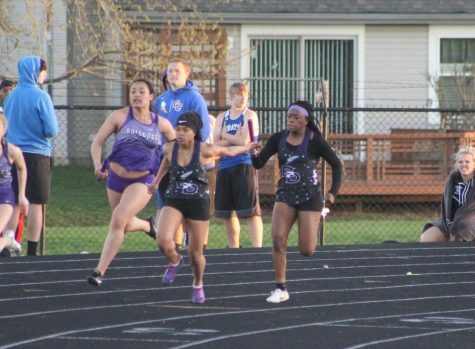 The team works toward one meet at a time But, of course, sectionals is the most important meet for setting goals. “Our team is like a family,” Hernly said. “The amount of determination that people give is great, there is nothing else than getting in cold water at 6 a.m. for morning practice,” Peck said. The swim team has had two meets this year and they are idle until hosting a three-way meet December 8.